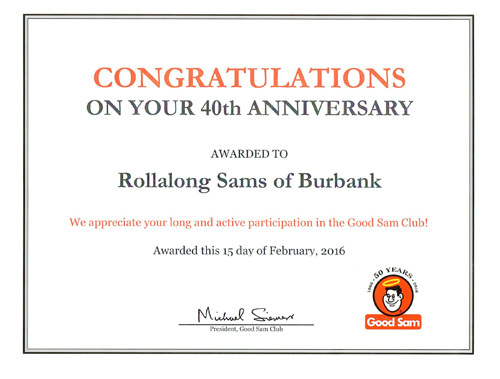 The Rollalong Sams of Burbank is a chapter of the Good Sam Club. We welcome visitors who want to see what Good Sam is all about. 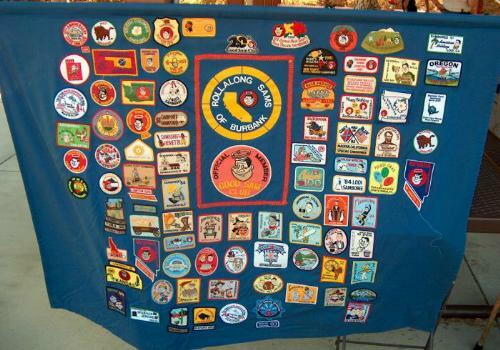 Click on the Events link for info on the next outing.